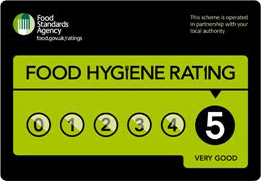 A fresh, new look restaurant has opened its doors in Canvey, giving local people more choice in the evenings. 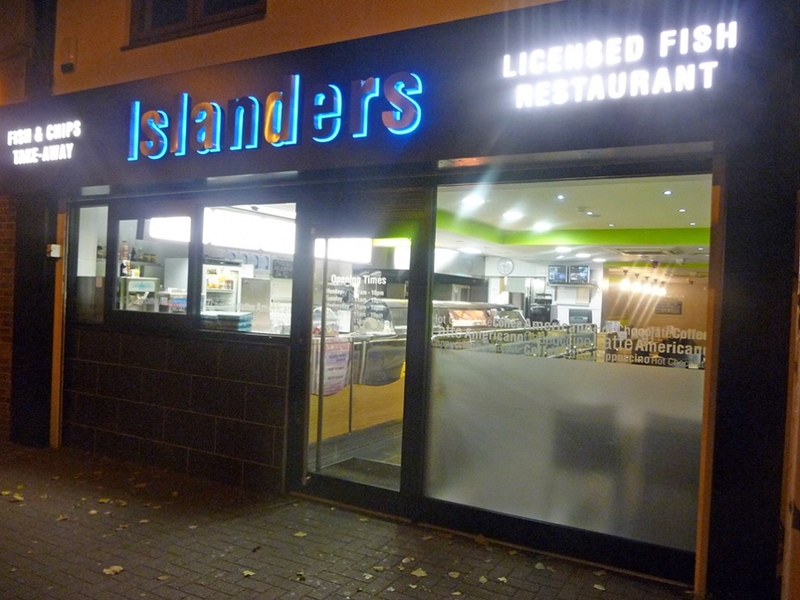 While Islanders has been in the heart of the community for the past 30 years, it has just returned into the hands of its original owners, having been leased out for the past decade. 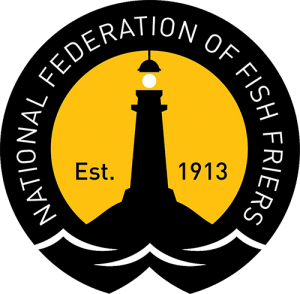 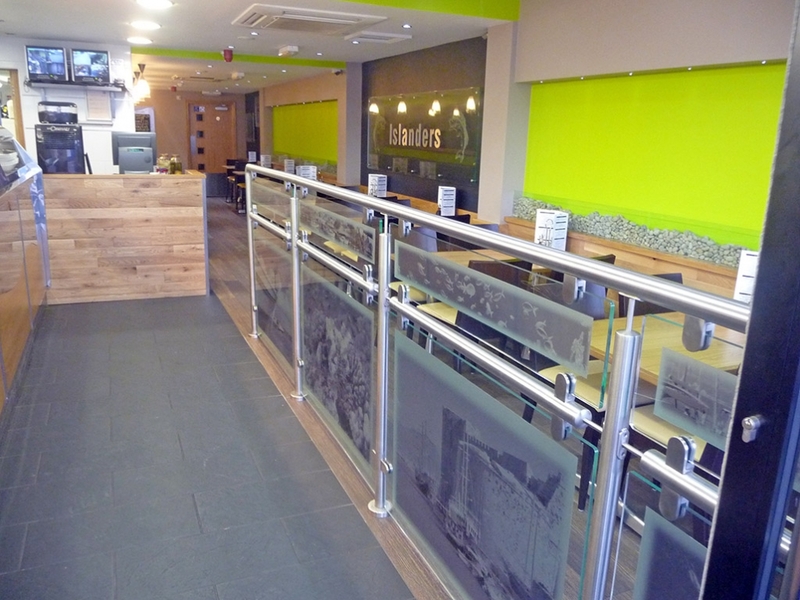 To mark the occasion, the family, which has extensive experience in the fish and chip and restaurant industry, decided to give it a complete refurbishment for the benefit of customers. 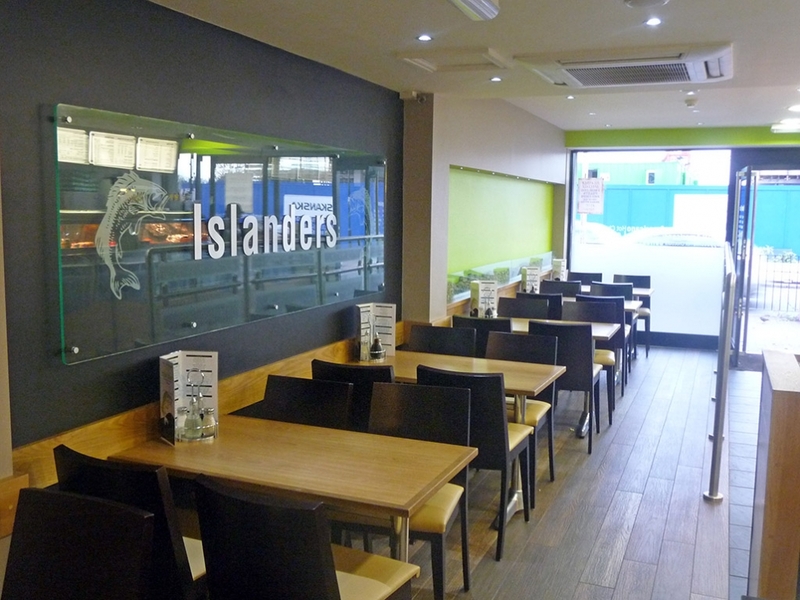 Islanders has now been totally transformed into a modern and welcoming environment for locals to enjoy throughout the day and into the evening.